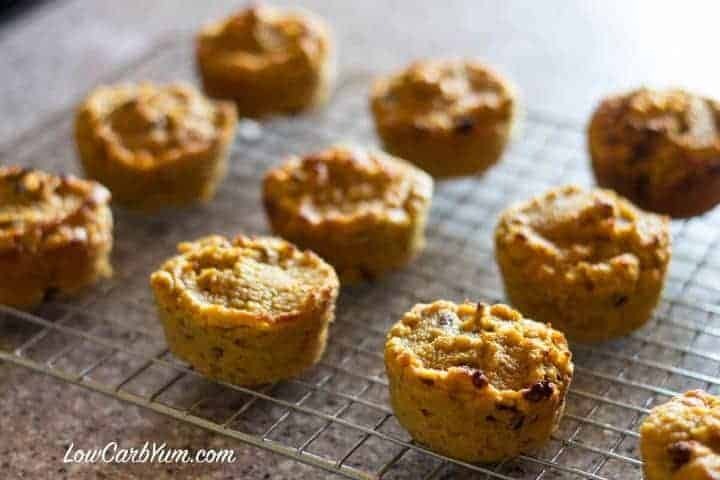 Enjoy two great fall flavors together in these simple to make muffins. 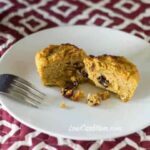 These delicious coconut flour cranberry pumpkin muffins are low carb and gluten free. Don’t you just love the flavors of the Fall season? I certainly do. 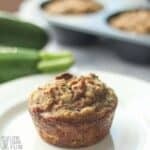 That’s why I combined two of my favorites in these gluten free low carb coconut flour muffins. They are not too sweet and are very moist. And, they are full of cranberry and pumpkin flavors. I know there are a lot of nut allergies out there so I chose to make them nut-free too. Many of my recipes combine coconut flour with almond flour, but I’ve been getting better at using only coconut flour. 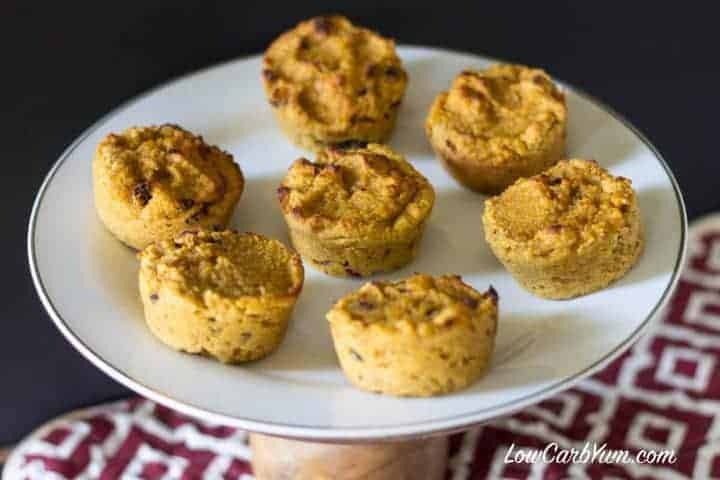 Another great benefit is that coconut flour tends to be a bit cheaper than almond flour which makes going low carb friendlier on the budget. I’ve also found that baked goods made with coconut flour hold together better than those made with almond flour. When using coconut flour, I like to sift it first. It always seems to be a bit clumpy straight from the container. Sifting will break up the clumps and allow it to mix into the other ingredients better. 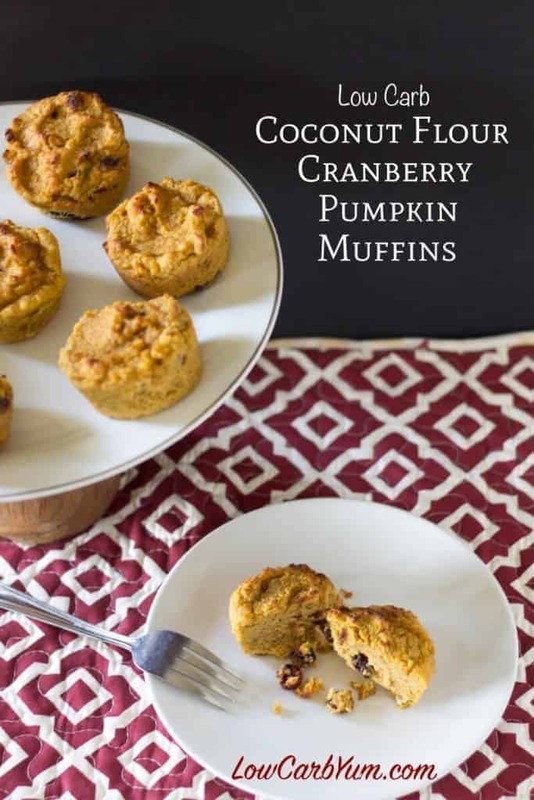 For this cranberry pumpkin muffins recipe, I blended the coconut flour with baking powder and pumpkin pie spices first. Then, in a separate bowl, I whipped up all the wet ingredients, including the sweeteners with an electric mixer. I like to beat the batter for a few minutes to make sure everything is well combined and fluff in some air pocket. With coconut flour, you need to use about an equal part liquid and double or more eggs to get the batter right. This flour just soaks up liquid like crazy so your batter tends to be very thick. 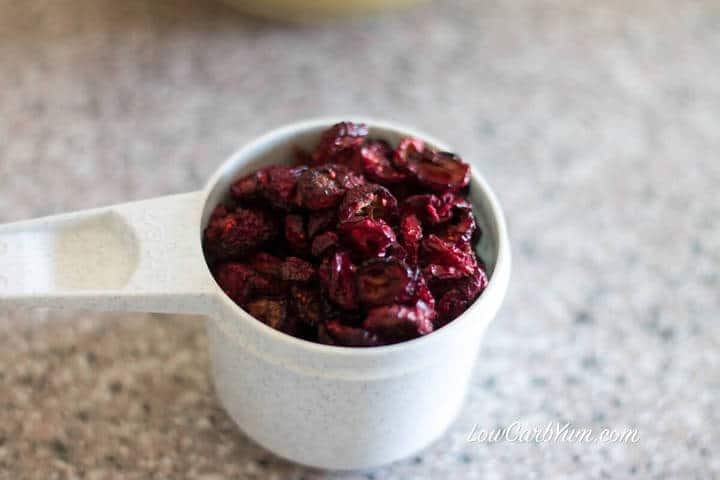 I used dried cranberries from LC Foods, but you can also make your own low carb craisins at home using a dehydrator or in the oven on a low temperature. LC Foods tends to sell out of the dried cranberries so I like to buy several bags when they are in stock. 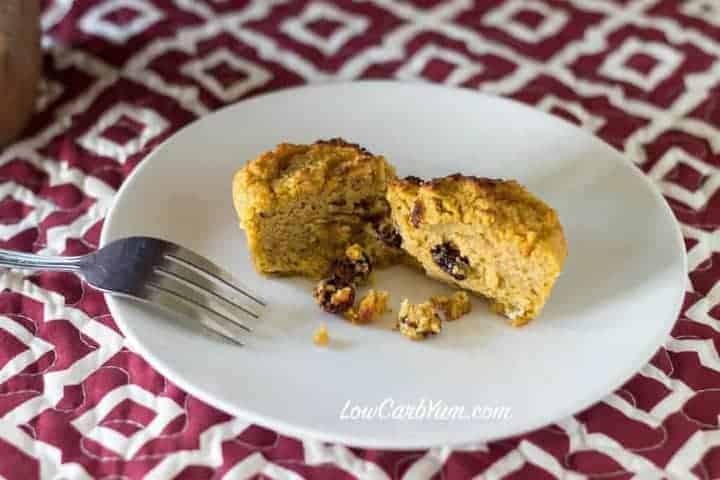 You can buy freeze dried cranberries from LC Foods, but you’ll want to reconstitute them in water before using in these cranberry pumpkin muffins. 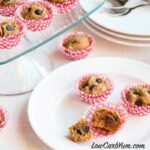 The dried cranberries are folded into the batter at the end and then spooned into muffin cups. If you want smooth tops, you’ll have to use your fingers or a small spatula to shape the tops of each muffin before baking. If you don’t smooth out the tops prior to baking, the muffins with have the bumps and ridgees from spooning. This is a matter of preference on how you want the muffins to look. I didn’t bother taking the time to shape each muffin so you can see that the lumps and bumps remain after the muffins are baked. Not really a big deal to me. You can certainly change up the spice mix if you like a bit more ginger and less cinnamon or even omit the cloves if you don’t like them. There’s a lot of different spice blends that work with pumpkin, but I always like to include cinnamon, ginger, and nutmeg. 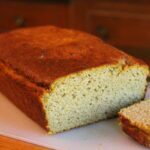 What’s your favorite low carb flour to bake with? Do you prefer coconut flour, almond flour, or a combination of the two? 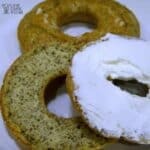 There’s an article that compares these two great low carb flours here. I like to change things up a bit, but coconut flour is becoming my favorite. I also like adding a bit of whey protein powder which seems to help lighten up gluten free baked goods. If you do give these cranberry muffins a try, I’d love to hear how they came out for you! Preheat oven to 375°F. Spray or line 12 muffin cups with liners. Combine coconut flour, baking powder, and spices; stir well with a whisk. 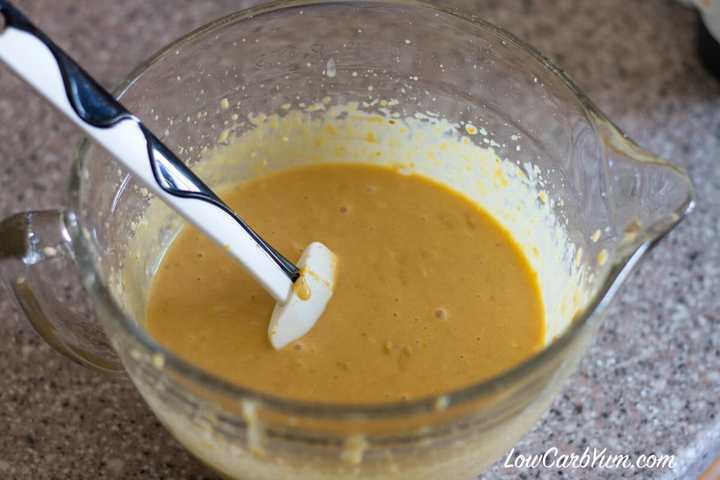 Combine sweeteners, pumpkin, cream, butter, and eggs with a mixer at medium speed until well blended. Add coconut flour mixture to wet mixture; beat at low speed just until combined. 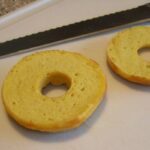 Bake at 375°F for 25-30 minutes or until muffins spring back when touched lightly in center. Place on a wire rack; remove muffins after 15 minutes and cool completely on rack. Can I omit the Sukron Gold and increase the erytherol (Sweeve) since they are both the same? You can, but you won’t get any brown sugar taste. These look and sound fantastic! 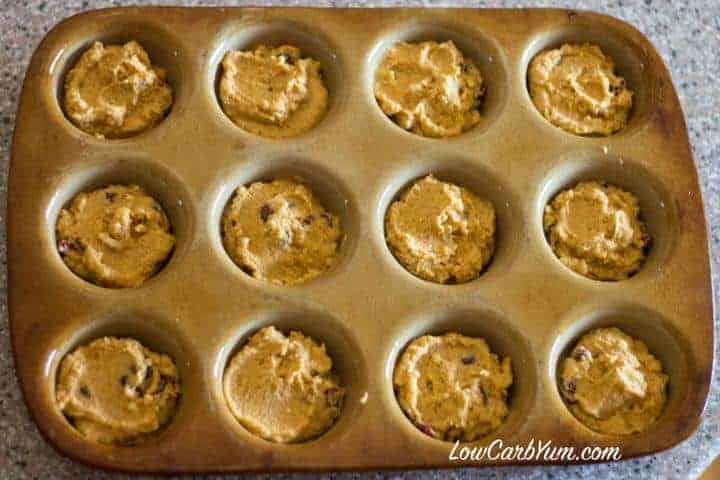 Is this a regular or mini muffin pan that you are using? Have you tried freezing these? 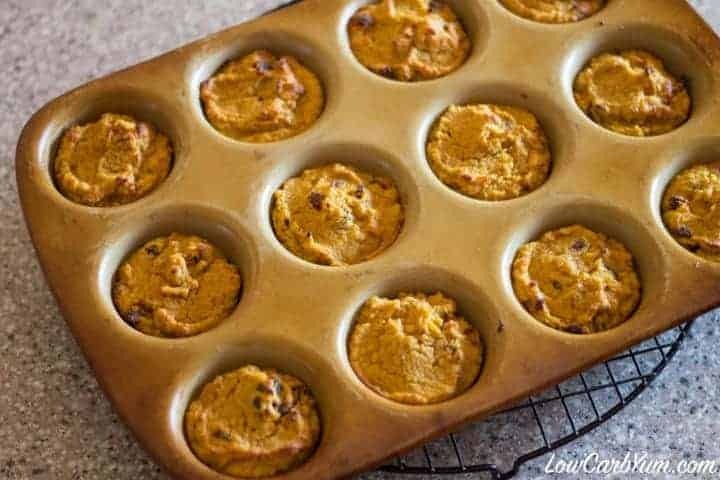 Made them in a regular size muffin pan. 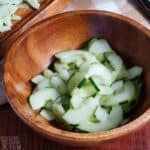 You could certainly use a mini to cut serving size down. 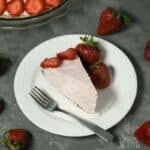 I have almond flour (costly) and would prefer not to make another costly purchase of coconut flour for this recipe. 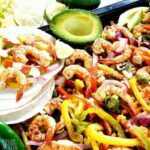 May almond flour be substituted for coconut flour? You can use almond flour. 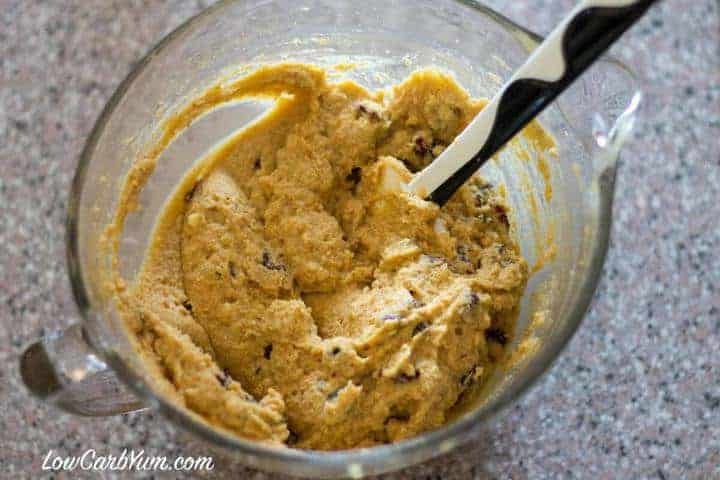 This recipe would require about 1 1/2 cups of almond flour (costly) and you may need a bit of xanthan gum or chia to hold it together. 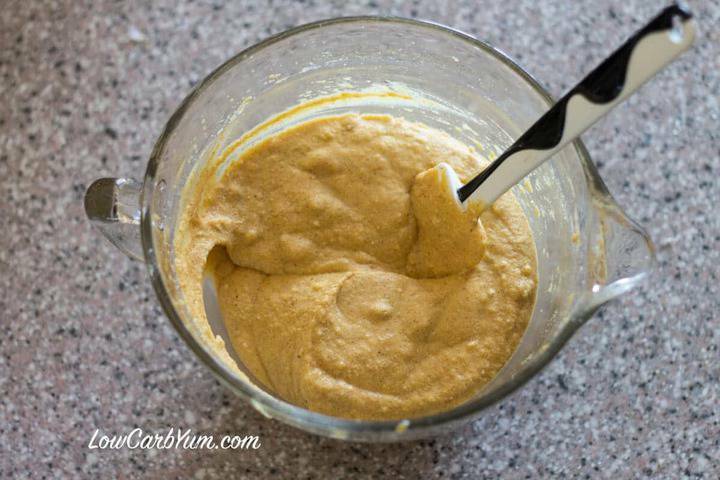 I love coconut flour because you use much less than almond flour and it costs less too! 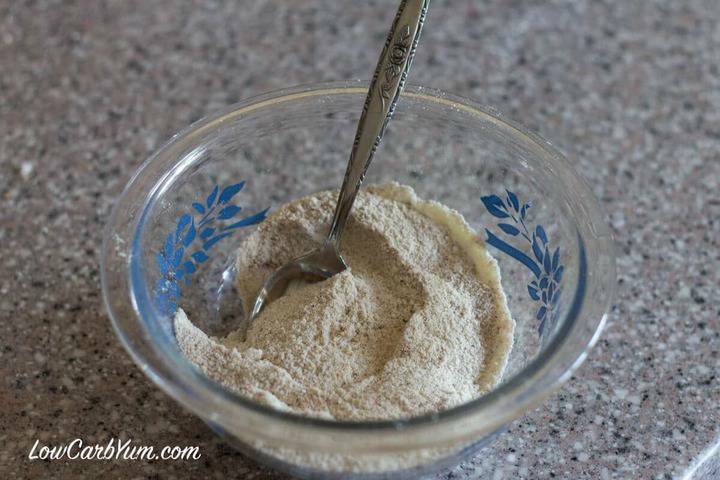 If I use the 1 1/2 cups almond flour, how will I know if I need to use can than gum? How much of the gum would I need to use? A tsp? I’d try 1 1/2 teaspoon, but 1 tsp might be enough. The eggs help too. Also I can’t do any fruits can I just omit or substitute with pecans ? It would probably work, but it would reduce the fat. You may want to up the butter a bit and lessen the almond milk. How much more butter if almond milk is used? I’d try increasing butter to 1/4 cup. Please help me find the “Cab grams” , or the “carb exchange” for these muffins and breads. It was mistakenly left out, but it is about 6.4g (does not include erythritol which has little to no impact).